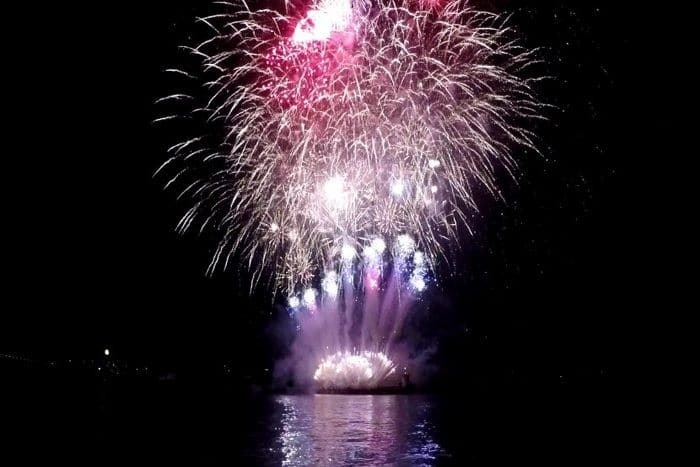 Delighted to re-post our video of a group of friends enjoying a spectacular night out on Cool Blue at the British Firework Championships with Plymouth Yacht Charter (formerly Plymouth Sailing). It was an amazing night and everyone had a fantastic time. Cool Blue is available for Charter and Corporate Hospitality with Plymouth Yacht Charter.